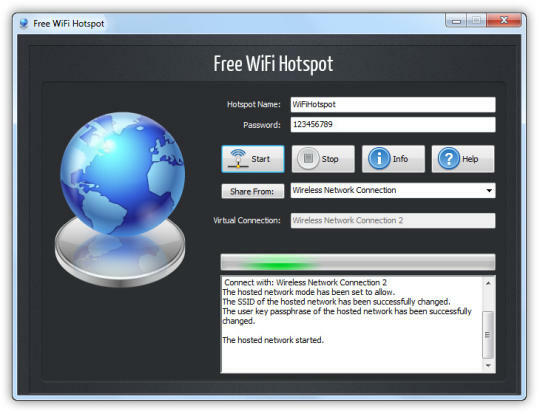 WiFi Hotspot Creator Free Download software setup in single direct link. 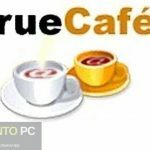 Create WiFi Hotspot easily with small utility. Enjoy Internet on multiple devices. 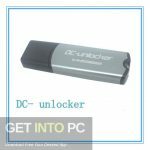 Now you dont need to buy a new hardware (WiFi Router) from store in order to establish a wireless connection. 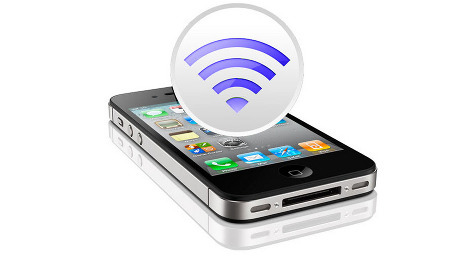 With Wifi Hotspot you can establish a wireless internet sharing connection with just a click. 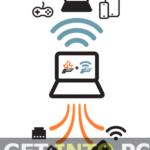 Wifi Hotspot turns your laptop, PC or any other device into a transportable Wifi Hotspot. This tool allows you to set an ID and password and then you can select the connection of your preferences. 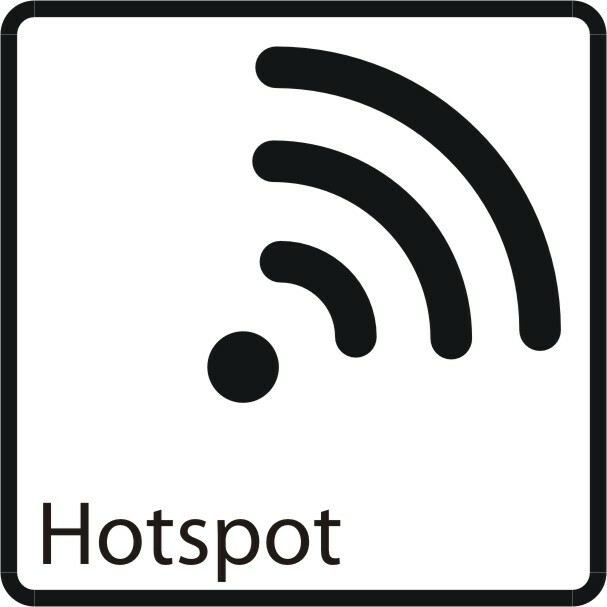 With Wifi Hotspot you can view the information of the connection and also the operations that are being performed. WiFi Hotspot is easy to install. It takes just a few minutes to install. 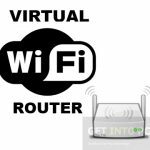 One of the main and all important thing you want after establishing a WiFi wireless internet sharing connection is to keep away the people who can use the internet for free. To sort it out Wifi Hotspot enables you to set your SSID (Service Set Identification) and you can give it a name of your choice and than set a password using WPA2. This will keep away the free loaders. 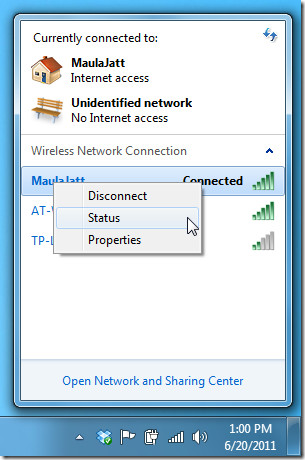 WiFi Hotspot is adware and Malware free so you can have 100% assurance of safe surfing. Listed below are some of the features, which you will experience after WiFi Hotspot Creator Free Download. No need of physical router. 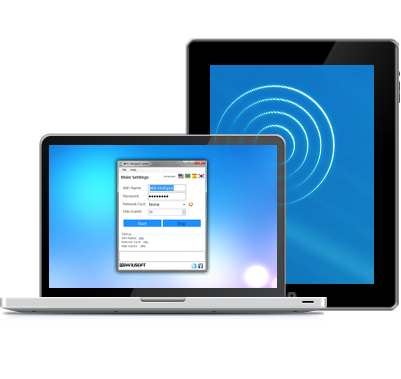 Before you start WiFI Hotspot Creator Free Download, make sure your system meets the minimum system requirements. 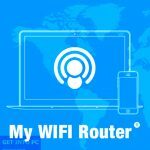 Click on below button to WiFI Hotspot Creator Free download. This is complete offline installer and full standalone setup for WiFI Hotspot . This will work for both 32 Bit and 64 Bit operating systems.